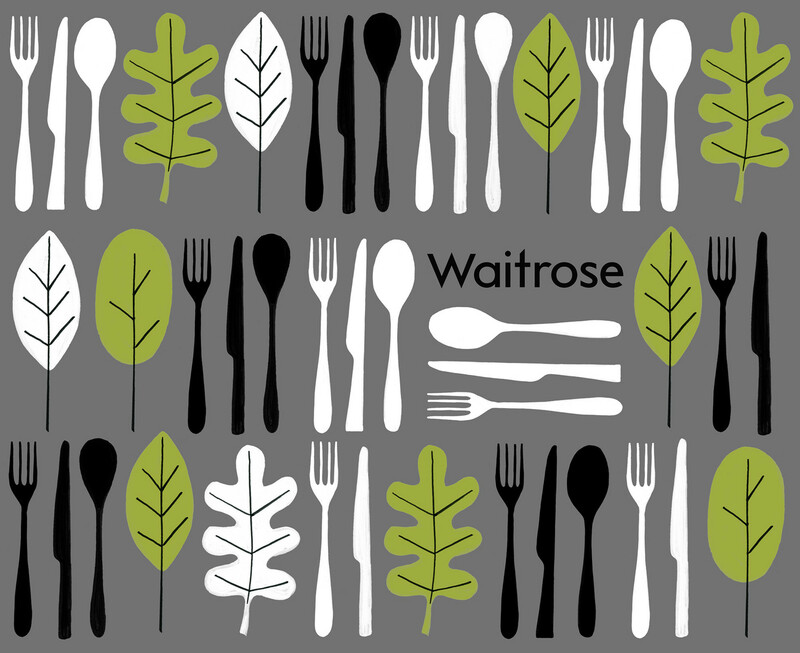 British supermarket Waitrose has commissioned a variety of work over the past eight years. 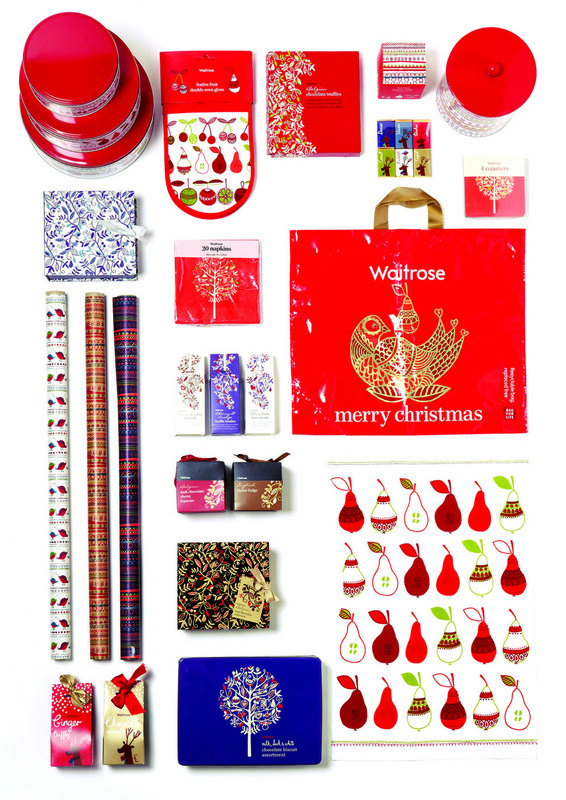 The first commission was packaging, merchandise and point of sale for the full range of Christmas 2008 and 2009 products. 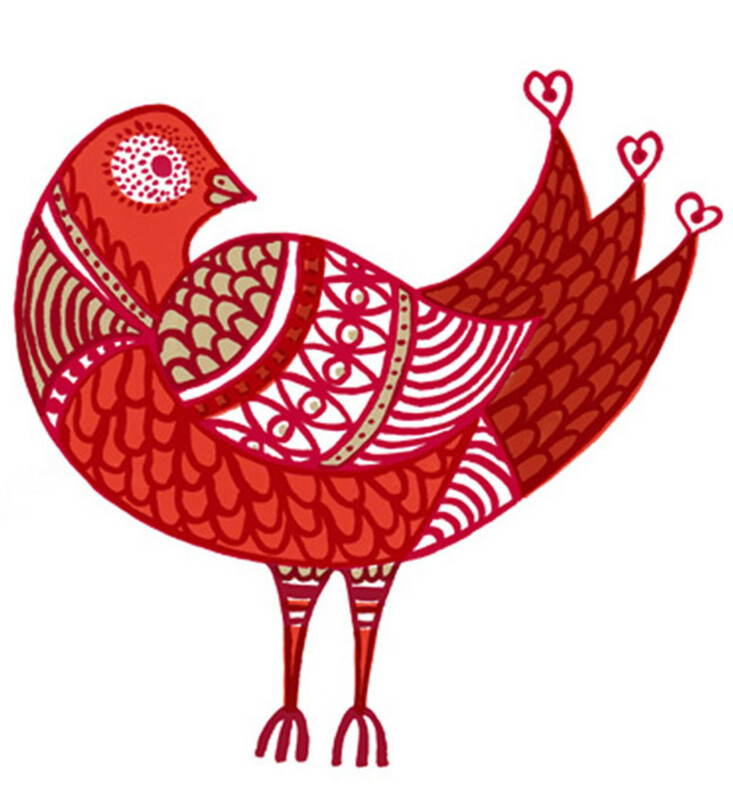 Work was used on a wide range of festive products, from mince pies and sugared almonds to Christmas crackers and oven gloves! 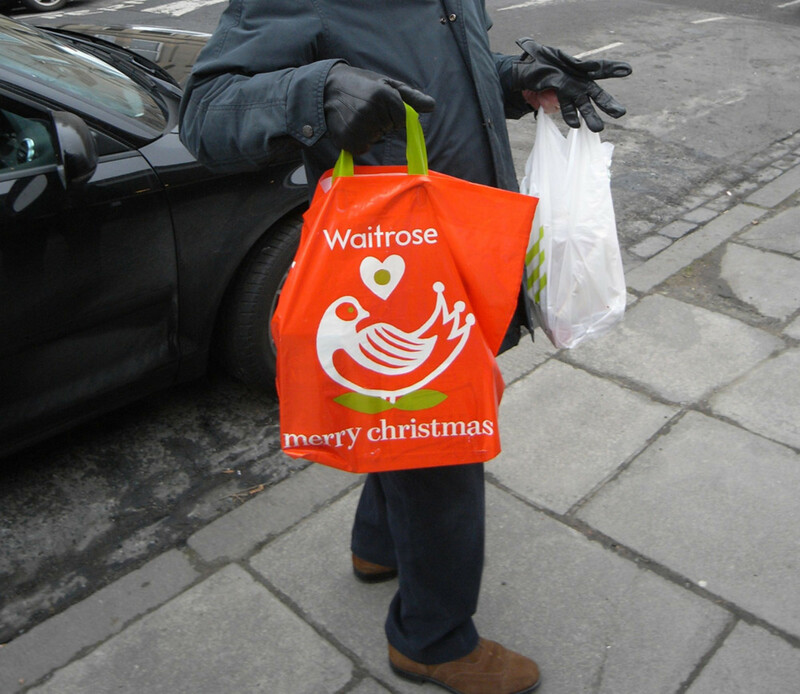 A 'Bag for Life' was designed to support the Waitrose CSR message, 'Treading lightly, the Waitrose way'. 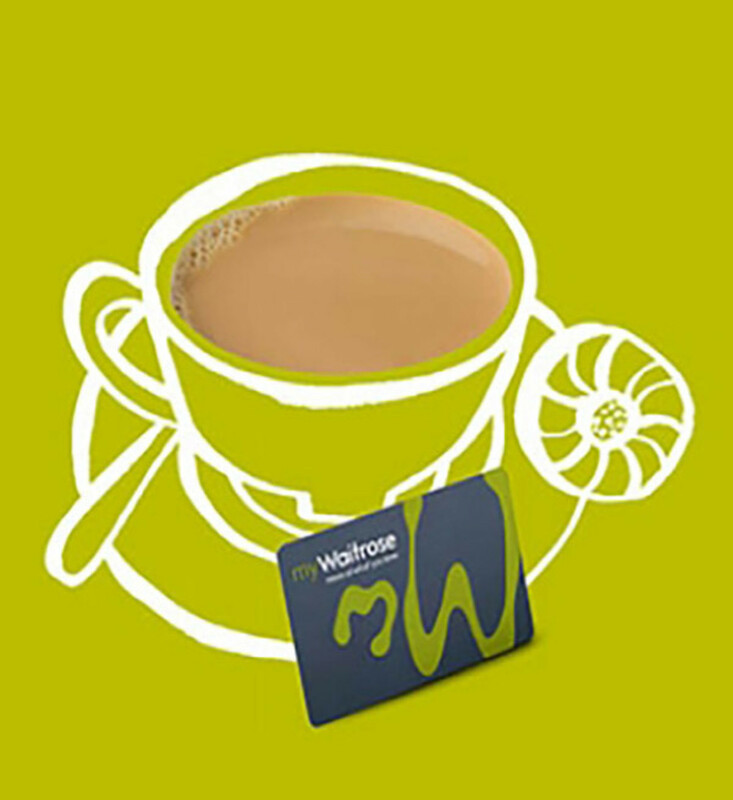 In 2014 a series of in-store posters were illustrated communicating Waitrose services and messages to customers. 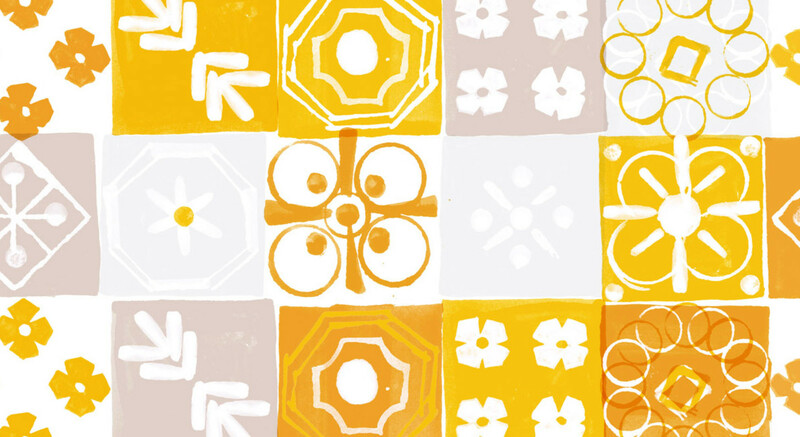 Most recently a set of packaging for the 'World Cafe' range of pre-prepared meals was illustrated with a pattern created for each countries' cuisine featured in the range.